#2030StopGenderViolence . Domestic violence concerns everyone – whether rich or poor, educated or not, young or old, black or white, homo or heterosexual. 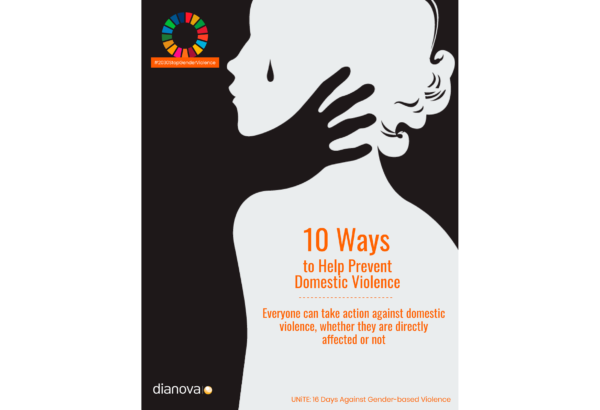 It is estimated that during their lives more than one in three women and one man in 12 have ever been subjected to physical or sexual violence by their intimate partner. It’s time to change this!